Only do this if you can log in using ftp or your cPanel to repair any damage you might do. One typo in a php document can disable your entire website. So be careful! 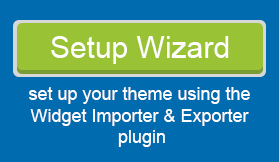 You should already be editing your active theme. Parallax Pro in our case, but it makes sense to check. 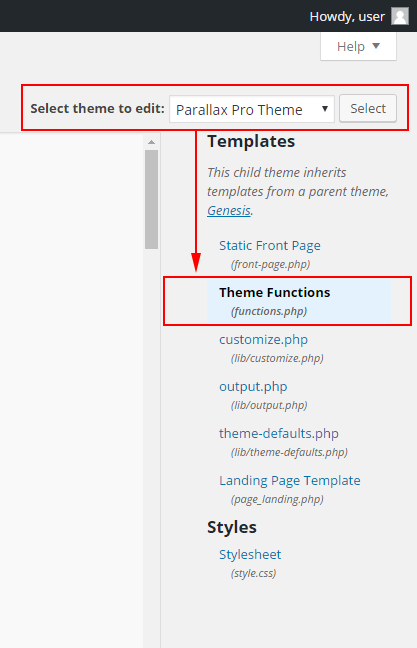 Then click the Theme Functions (functions.php) option. Or better still log in using ftp and open your functions.php file. We need to edit a small part of this long line of code. Highlight the code starting with the word: family= and continue until you reach the first single quote mark. We highlight up to but do NOT include the single quote mark. It is very important that you replace exactly the right code. If you get this wrong your site could be disabled. 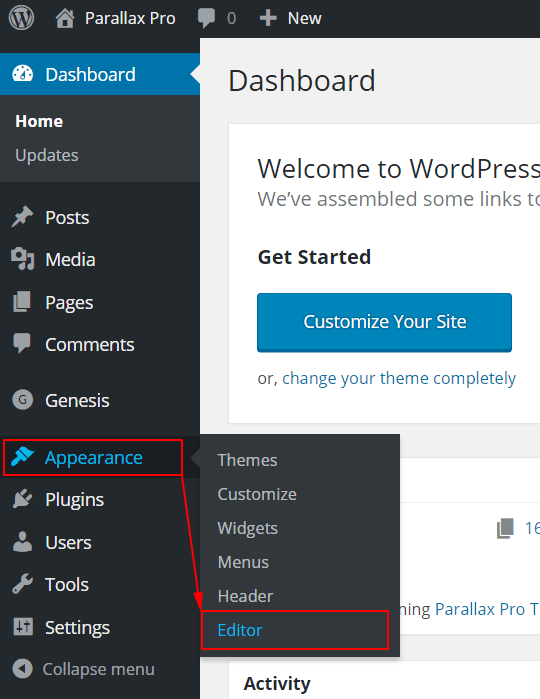 You can NOT use WordPress to fix this! I clicked the blue update button to save my changes. 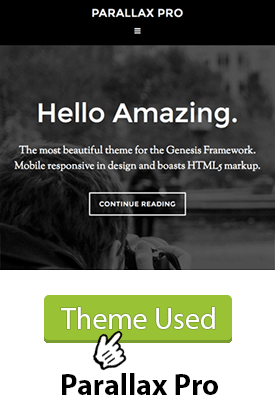 Now I can move on to edit the Parallax Pro style.css file. If you do break your website. 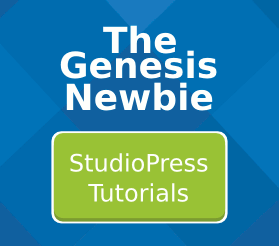 You’ll have to log in using ftp or cPanel.